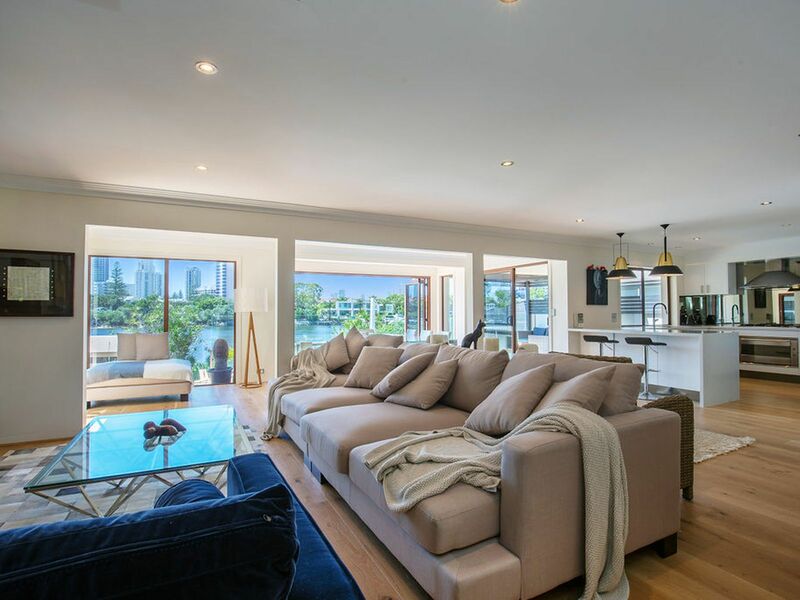 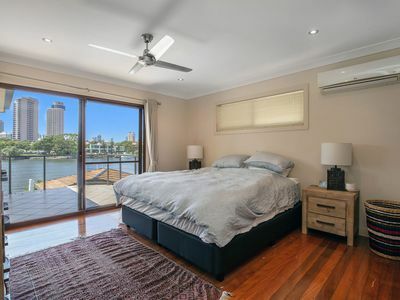 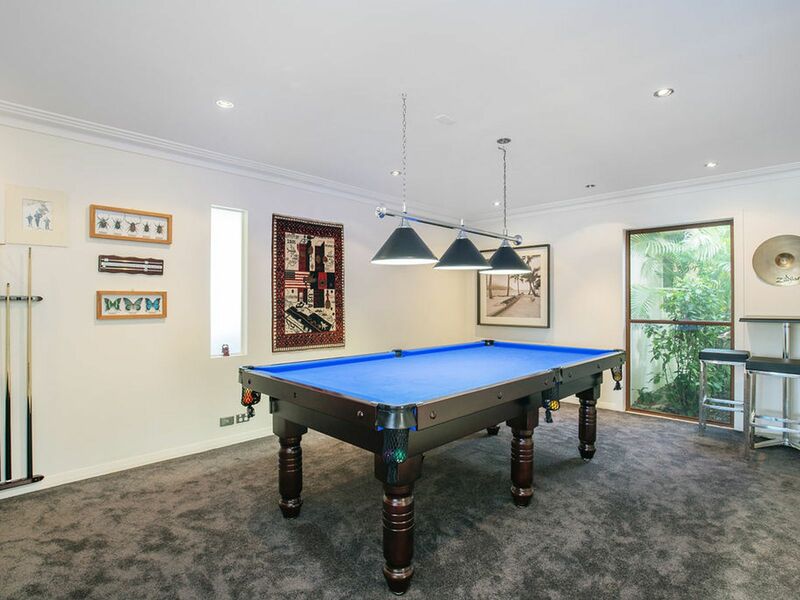 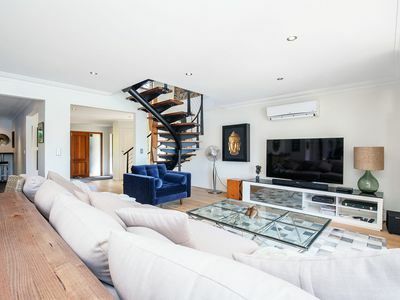 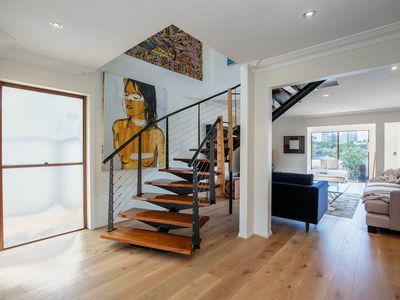 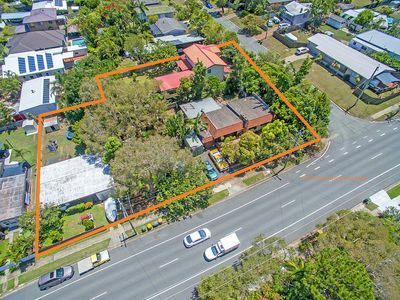 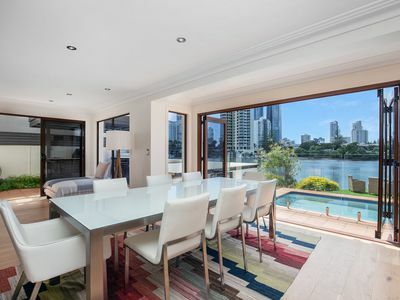 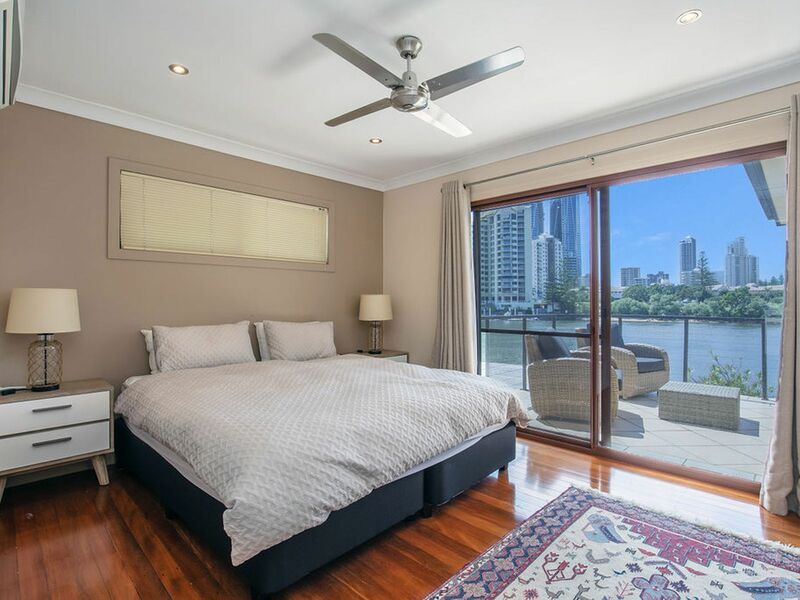 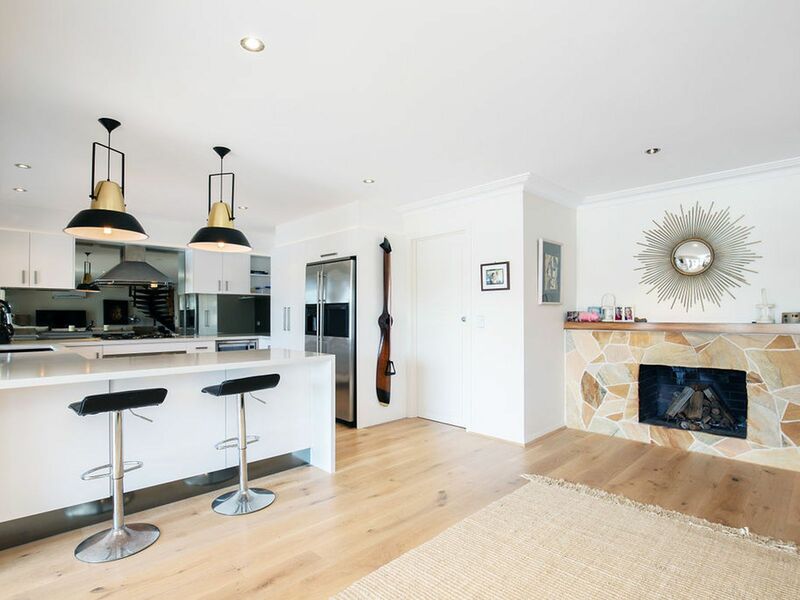 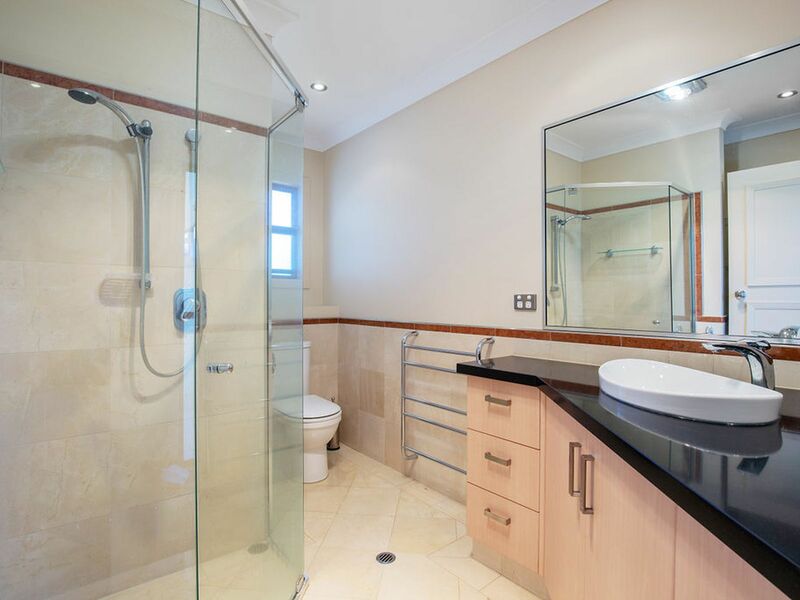 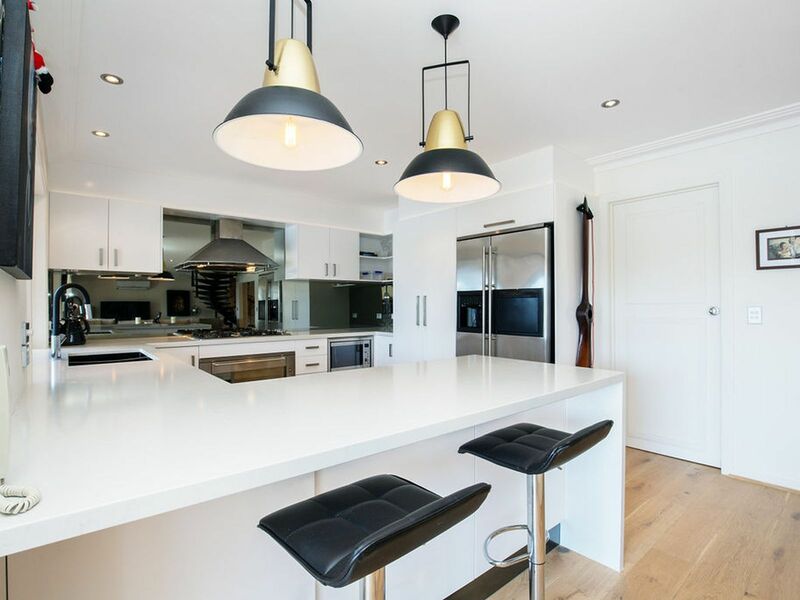 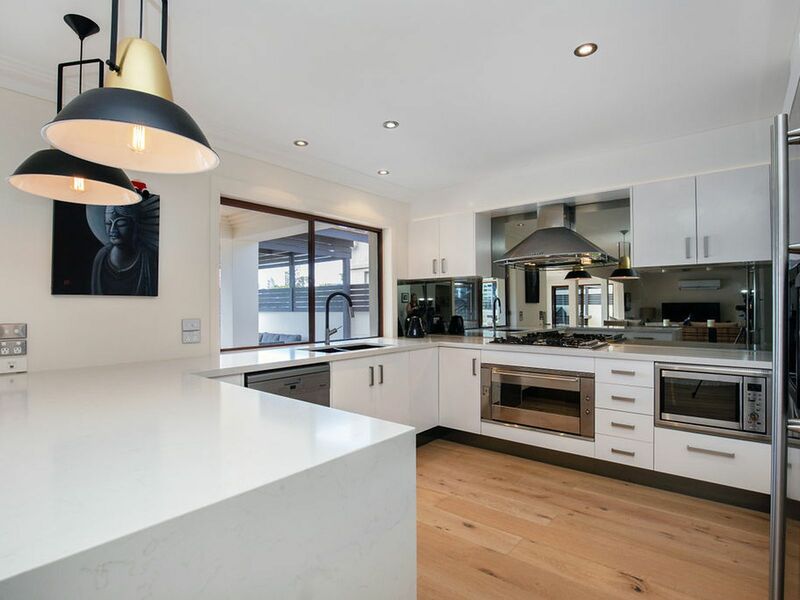 This elegant family home sits on a large 637m2 block facing East to the Main River. 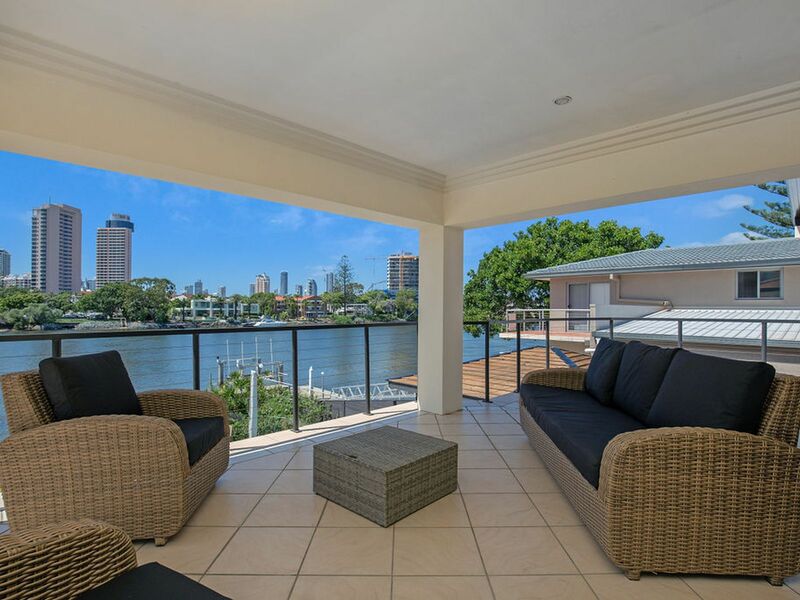 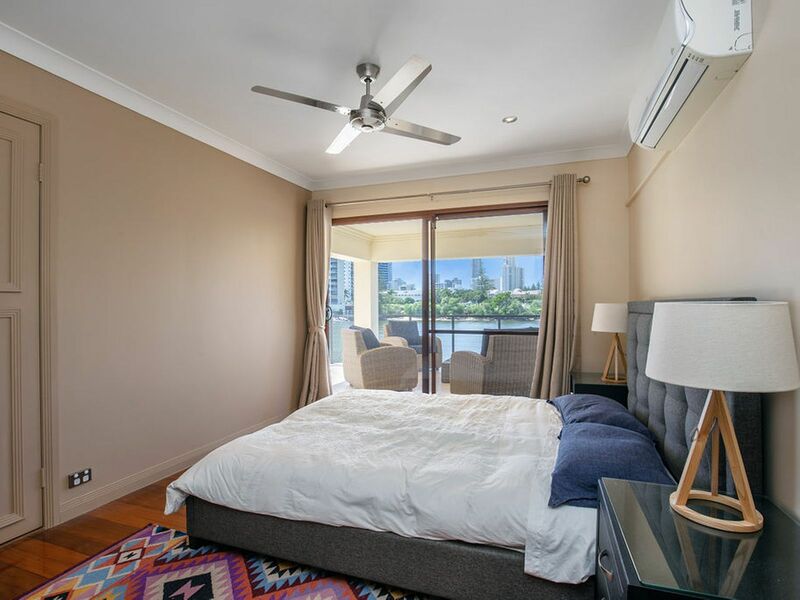 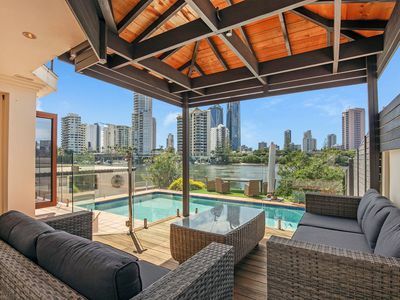 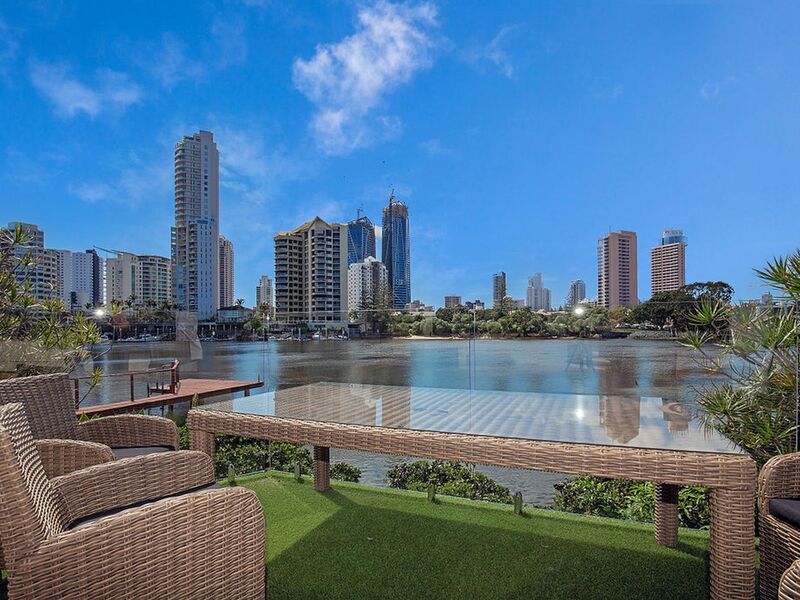 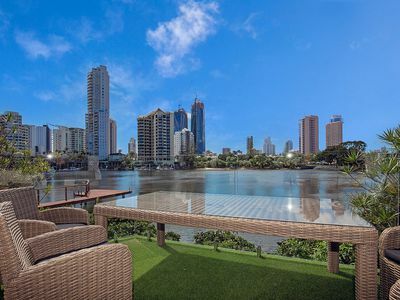 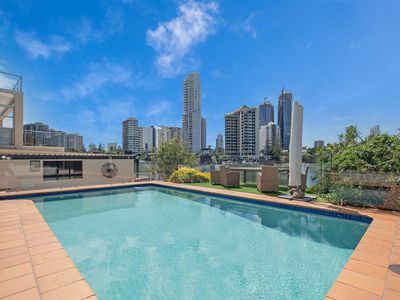 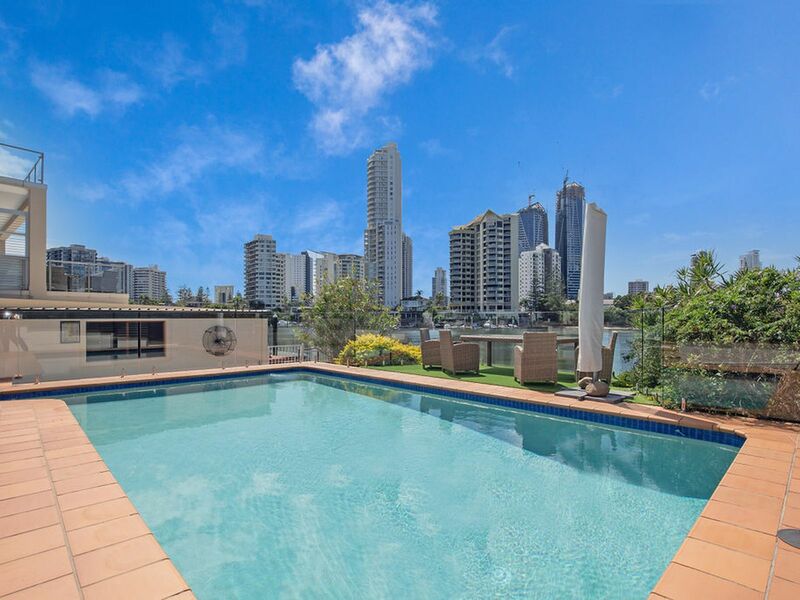 Take advantage of Gold Coasts perfect weather and enjoy the wide water and skyline views from multiple outdoor living and entertaining areas. 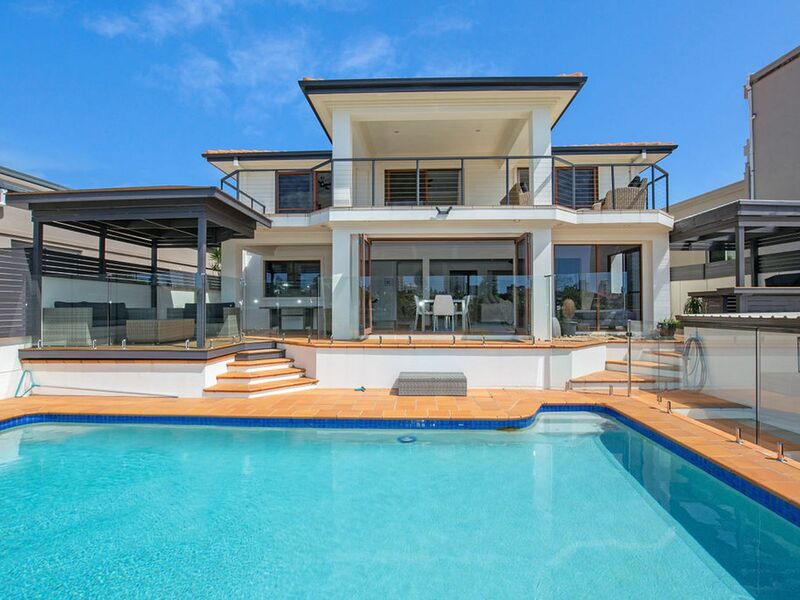 The sparkling pool and low maintenance grounds make it feels like summer all year round. Directly across the river is Neddy Harper Park. 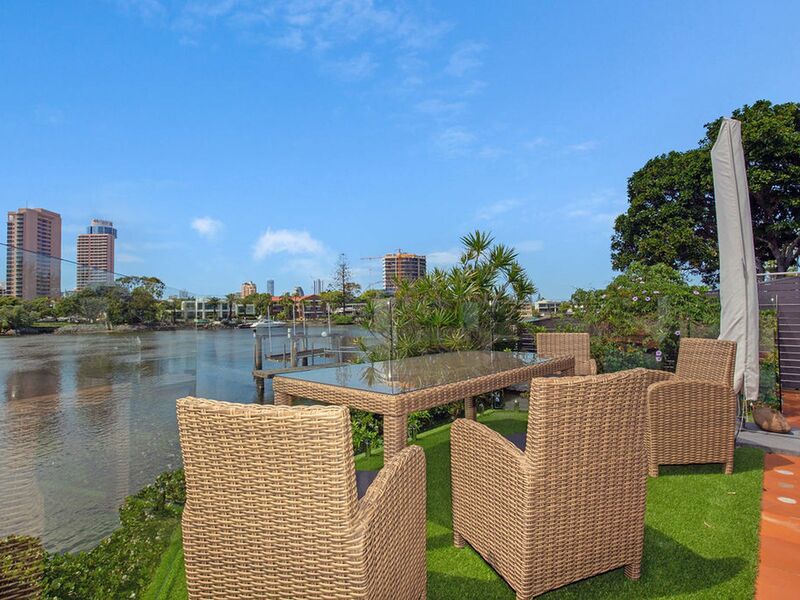 This ensures your scenic view will remain for years to come. 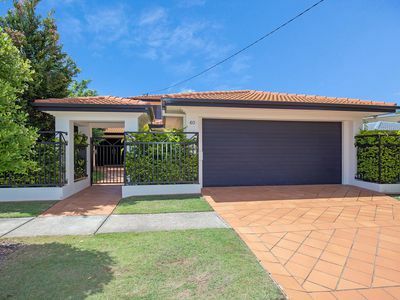 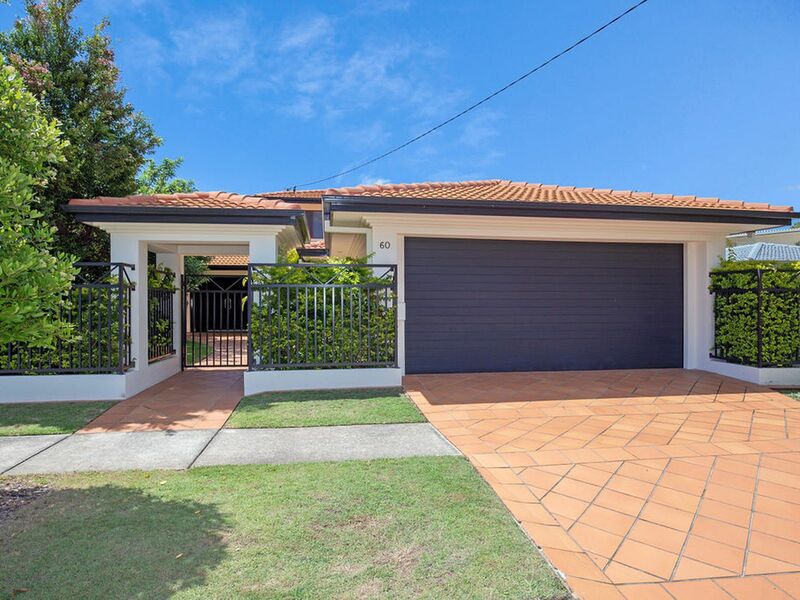 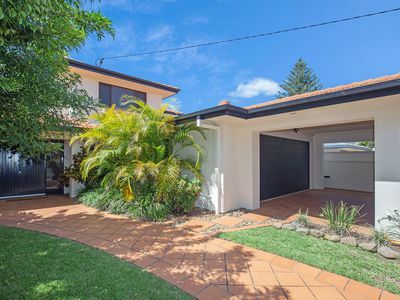 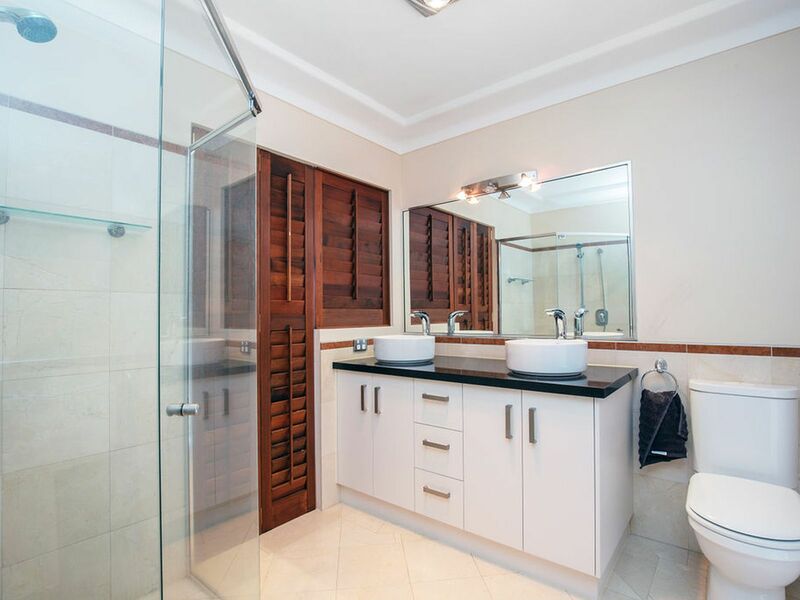 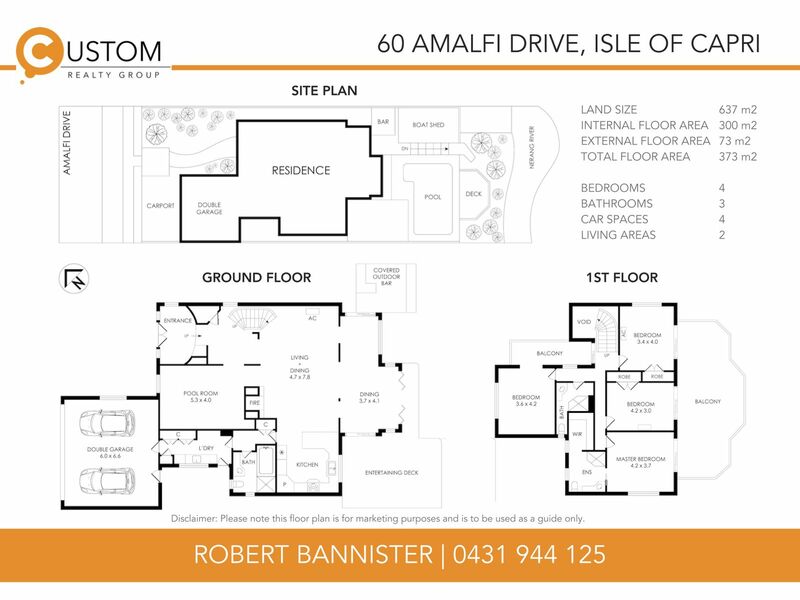 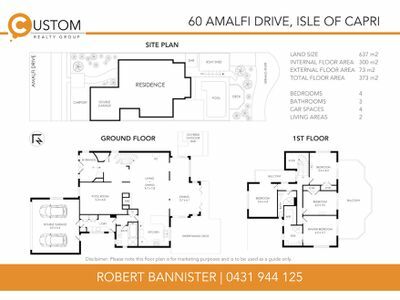 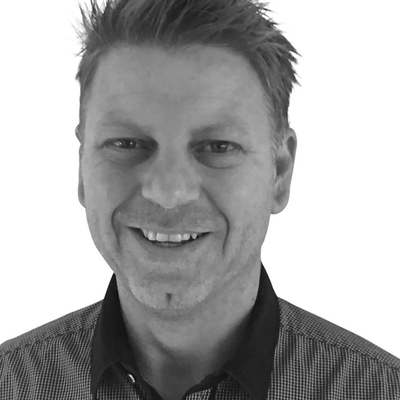 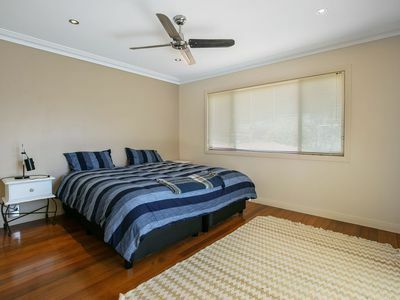 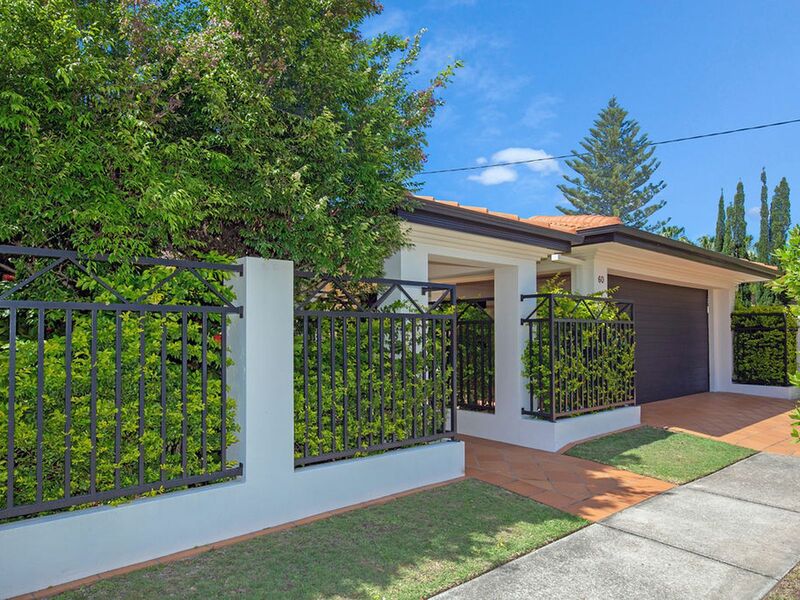 Contact Robert Bannister on 0431 944125 to book a private inspection.